Garleton Lodge is the result of more than 20 years planning! Our dream has been to provide guests with a comfortable luxury B&B experience underpinned by high quality food and drink in a relaxed and peaceful countryside setting – this is now a reality! When we first discovered Garleton Lodge we fell in love with its hilltop setting, the views and its position in the Heart of East Lothian – a location renowned for good food & drink and golf; all elements which are an integral part of what we offer our guests. Over the Winter 2016/17, we have completely refurbished and refurnished the property relaunching Garleton Lodge in April 2017 which befits its location. We are very proud of what we have created and delighted that our guests also love it voting Garleton Lodge as the No.1 Place to Stay in Haddington on TripAdvisor. Must Visit Scotland awarded us with a MUST Stay and FEATURED MUST following their visit. We hope that you will also like it – we look forward to welcoming you as our guest at Garleton Lodge … and into our home. After a successful career as an accountant, Angela has for the past 10 years followed her passion to work with food. 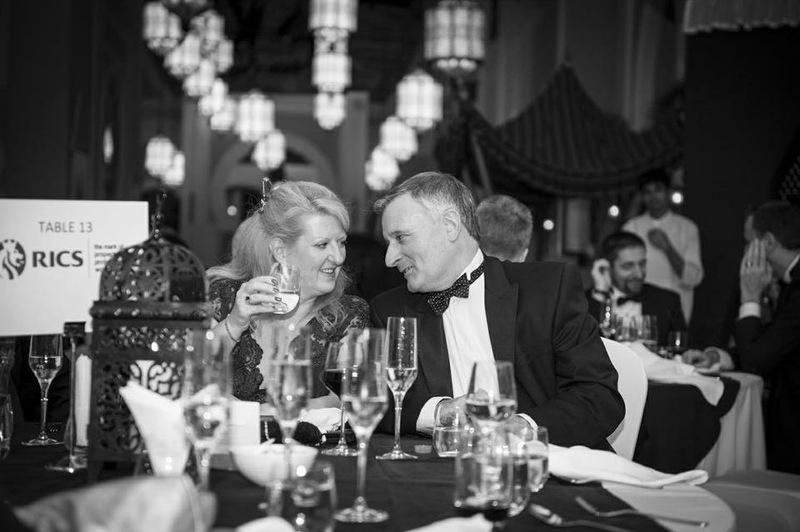 Over this period, Angela has run a number of successful businesses including private dinner parties, handmade chocolates and cookery demonstrations & teaching in both the UK and the Middle East. Garleton Lodge provides the opportunity for guests to sample Angela’s award winning food in a relaxed and comfortable setting. For the past 35 years, David has worked in real estate in the UK, the Middle East and globally. As a recognized expert on international real estate, David continues to act as a consultant advisor to a number of Government and private sector clients. David is also a part time university lecturer, writes and presents professional training courses and articles. David has a passion for golf, whisky, good food and fine wine all of which can be enjoyed at Garleton Lodge.